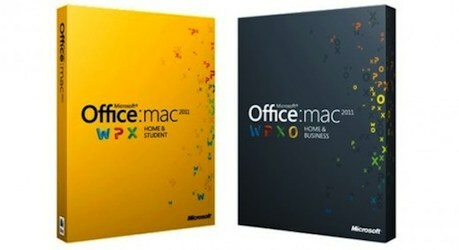 Microsoft Office 2011 for Mac has been rated as the best version of Office to ever come to the Mac platform. If you need the powerful office suite, there’s no better place to buy than through Amazon, thanks to their generous discounts and free shipping. If you’re a family or a group of friends and you need to install Office on a few Macs, the cheapest route to go is to get the 3 license pack for home and students. Considering it’s only $20 more than the single license, you might as well get the 3 license pack and find people to split it with, it’s definitely the cheapest way to get Office 2011. Office 2011 is much better, but there is one thing that really annoys me left over from the previous version; unlike most applications that will launch the main window sized and positioned like it was before you quit the program Office apps open the same way every time. This is particularly irritating in Word, which for some reason defaults with the window alined to the left of the screen. Does anyone know how to fix this?